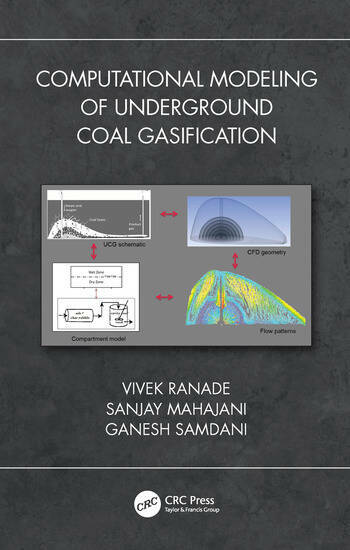 The book deals with development of comprehensive computational models for simulating underground coal gasification (UCG). 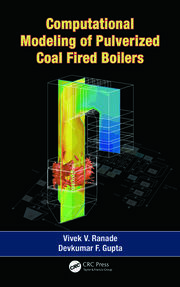 It starts with an introduction to the UCG process and process modelling inputs in the form of reaction kinetics, flow patterns, spalling rate, and transport coefficient that are elaborated with methods to generate the same are described with illustrations. 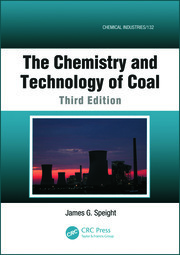 All the known process models are reviewed, and relative merits and limitations of the modeling approaches are highlighted and compared. 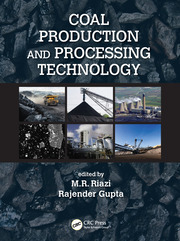 The book describes all the necessary steps required to determine the techno-economic feasibility of UCG process for a given coal reserve, through modeling and simulation.